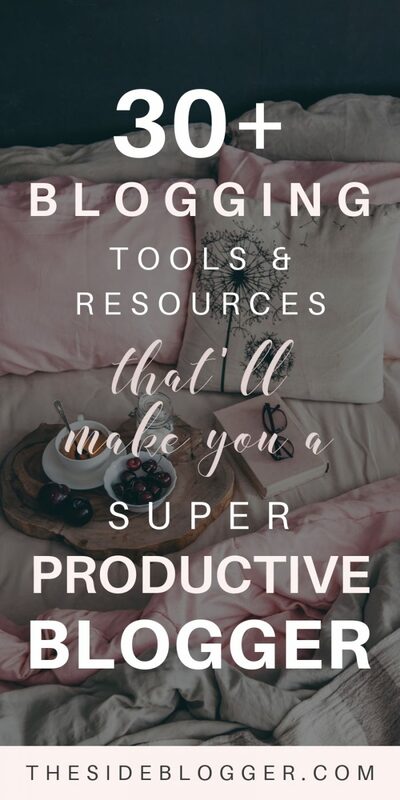 Whether you’re a complete newbie, or a veteran blogger wanting to take your blogging experience to the next level by adding features, functionalities, and improving performance quality, I have something for you! 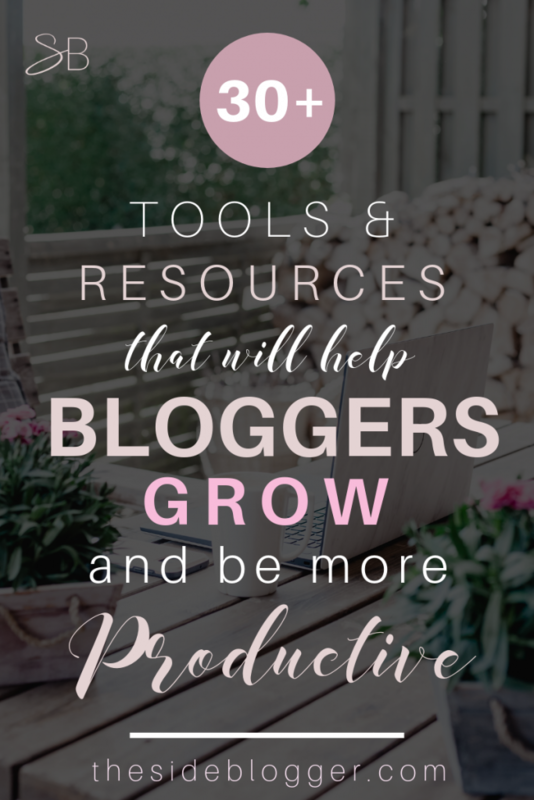 Below you’ll find a list of services/products I personally recommend and guarantee will help you grow your blog. As a fellow blogger as well as a web designer and developer, I come with a blogging approach based on performance, security and above all, GROWTH. 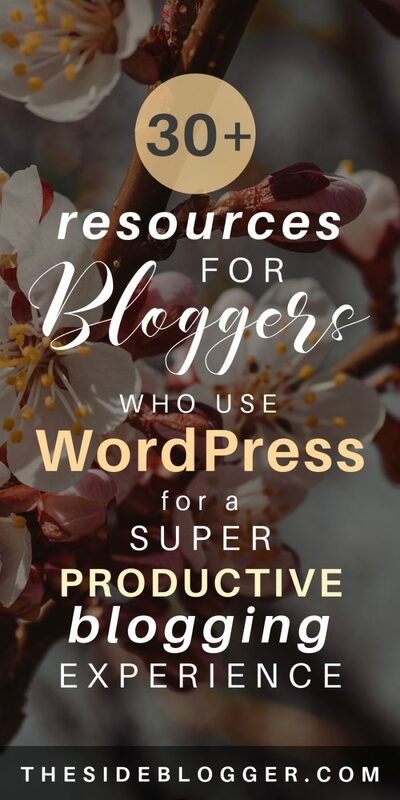 And with that in mind, my recommended blogging (and small business website) platform of choice is the one and only — WordPress; the self-hosted kind. Below you’ll find my recommended services for starting and maintaining a WordPress blog and/or small business website that will grow with you. Elementor is a drag and drop page builder plugin. If you’re tired of the same look and feel on all the other blogs out there, and want to create something more unique without having to custom code everything, I highly recommend this plugin. I like the Astra Theme for WordPress, and pair it with Elementor Pro for the best of both worlds (in fact, The Side Blogger is running on this exact combo!). Elementor has a free and a premium Pro version. While the free version has the essential elements to create a stunning design, the Pro version totally changes the game with its advanced features, cutting down the need for various other plugins, and making everything more seamless in the back-end. This significantly improves a site’s performance. NameCheap (for domains): When you sign up with SiteGround, you can register a domain with them, OR, you can purchase a domain from a different company, and then point it to SiteGround. Now, why would you want to do that? Well, what if you have more than one domain? Or, better yet, what if you’re a security nerd like I am? Personally, I think it’s useful to have domain and hosting from two separate platforms. So, while I host all my sites on SiteGround, I purchase all my domains from NameCheap. On top of having everything neatly organized, it also adds an extra layer of security. Oh, and bonus point? NameCheap domains are slightly cheaper than buying them from SiteGround! AND NameCheap domains come with FREE domain privacy! Genesis framework: It’s a solid framework that’s been around for ages, and you can pair it up with a StudioPress Child theme for Genesis. These are high quality themes and come with thorough documentation/setup instructions that are easy to follow. I’m of the mind that the less number of plugins you have, the better. That said, some plugins are essential for various reasons (performance, security, etc.) Below are some of my favorite plugins that I always install on my own sites as well as on my clients’ sites. Anti-Spam – Detects spam and malicious comments and quarantines them. Free to use, and beats a paying plugin like Akismet by far and large. Yoast SEO – A great plugin to insert metadata for pages and posts easily. It also polices SEO, short for Search Engine Optimization, practices. While you should take its recommendations with a pinch of salt, it doesn’t hurt to take note of the suggestions. Smush – Images are one of the biggest culprits for slowing down your site load time. This plugin will help you automate image optimization by reducing the image size, file size, and getting rid of hidden EXIF data. Edit Author Slug – When you click on a user, the link adds the user’s username as the slug. Which can be a huge security issue for most WordPress sites. Edit Author Slug helps you mask the username with a custom slug. iTheme Security – Website security is of utmost importance! As much as I love WordPress, because it’s open source (which is a good thing), it can also be vulnerable. Please do take site security very seriously. There are plugins that can help you, and iTheme Security is one of the best among the bunch. Please note that some hosting companies also offer you additional security and regular site scanning for an added fee. WP Super Cache – A caching plugin can help you with site loading time, and you should definitely have one installed. 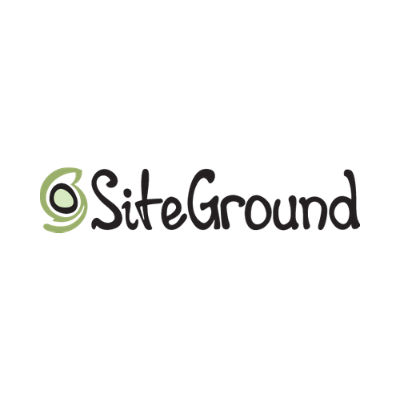 My preferred hosting provider, SiteGround, already has a built in caching system, which is awesome, but I like having WP Super Cache running at the same time because of the additional features this plugin offers, which significantly improves site performance. UpDraft Plus – Most hosting companies offer daily backups for either free or an additional cost (it’s a free feature on my preferred hosting company — SiteGround). However, I still prefer to have a backup plugin in place just because! Also, UpDraft Plus saves a backups file locally, so, if something unexpectedly goes wrong (during a plugin update for example), as long as you can access the WordPress dashboard, you can restore to a previous backup with just a click. Media Cleaner – Great plugin that can detect media files that are not being linked anywhere on your site, and gets rid of them with the click of a button. Useful plugin when you’ve had a blog for a while, assets have been switched around, and you’ve lost track of what’s linking where, and a bunch of unnecessary files are just sitting there on your media library. Use this plugin to do a bit of house-cleaning every month to keep your blog’s back-end clutter free. WP-Optimize – This plugin helps you clean up post revisions that get added every time you make changes to your posts or pages, pingbacks, trackbacks, and a bunch of other back-end junk that bogs up your site, with a click of a button. This plugin helps you free-up database space, makes your site lighter, faster, and more robust. Use this plugin monthly to do a house-sweep, just like with Media Cleaner mentioned above. As your blog/website grows in content, traffic, and scope, the frequency of attacks to hack into your site and inject malware grows alongside. A security plugin like iTheme Security or WordFence is great, but for heavy-duty attacks, you need heavy-duty protection. Sucuri is one of the best website security solutions out there, and it’s definitely worth the yearly investment. You can sleep better knowing that even if someone tried to do something malicious to your site, Sucuri has your back! An email list is your best friend. Period. If you’re a blogger or a small business (or any size business) owner, freelancer, entrepreneur, whatever have you, you need to start an email list as soon as possible. In fact, I’d say that you need to start an email list even before you set up your website/blog! There are a lot of email marketing platforms out there. Some are free to start, others paid from day-1. 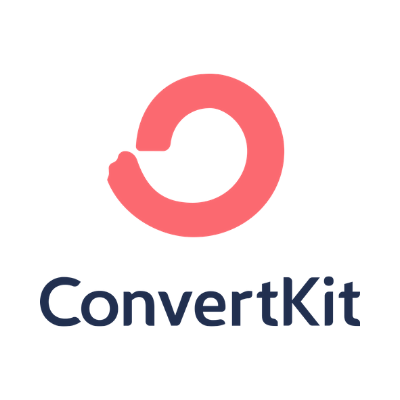 I personally prefer ConvertKit, a paid platform (it does have a month-long free trial period), especially for bloggers, because this platform makes creating multiple forms, multiple sequences or automation for different opt-in freebies, super easy! As a blogger, you’ll likely want to offer more than one opt-in incentive scattered across different blog posts. The ConvertKit platform is super intuitive and makes offering these different incentives simple and stress-free. Canva: As a blogger, you’ll constantly find yourself creating graphics for social media platforms, Pinterest, your blog itself. I love Canva for it’s ease while maintaining quality. You can also easily create opt-in freebie materials such as checklists and printables. You can also create media kits with Canva. It’s an extremely versatile platform, and free to boot. It does come with a paid version which allows you to add custom fonts, among some other perks. Creative Market: This marketplace is full of high-quality graphic design elements, as well as templates and custom fonts. If you want to add some jazz in your designs, Creative Market is the place to go looking for unique design resources. Pixabay, Pexels, Pikwizard, Unsplash: Free, high-quality stock photos that you can do whatever you want with, use ’em, edit ’em. No credit necessary. Tailwind: Pinterest is by far the most effective way to drive a lot of traffic for bloggers, especially newer bloggers. Tailwind can help you batch schedule Pins in advance. Buffer: For the newbie blogger who doesn’t schedule a lot of content, I suggest using Buffer. It’s free to start off for up to 3 accounts and 10 posts in queue. CoSchedule: This is a high end social media scheduling platform that’s best for those who schedule a lot of content. It has a pretty nifty content calendar that I find useful as it visually lays out what the month will look like. ShareThrough Headline Analyzer: I like the simplicity of this tool from a user’s point of view, however, there’s a whole lot more going on in the background. This tool determines the strength of your headline by analyzing how engaging the headline is. They do this by looking for context words — words that are scientifically proven to capture a reader’s attention and interest. CoSchedule’s Headline Analyzer: This tool analyzes your headline based off of the type of headline (how-to and list post types score higher), and also the type of words used, such as power words, emotional words, common words and uncommon words. Using more power and emotional words will make your score go higher. Emotional Marketing Value Headline Analyzer: While this tool isn’t the prettiest at first glance, I actually like it a lot. It looks for words to invoke intellect, spirituality or empathy in a specific niche (you’re asked to choose a category for your headline), and then gives an EMV (Emotional Marketing Value) score. It also tells you where you stand compared to other, gifted copywriters. Grammarly: Nothing I write would be the same if I didn’t have the assistance of Grammarly. I have Grammarly extension for my browser to make sure everything I write makes sense and free of stupid spelling and grammar and punctuation errors. It has a free and a paid plan. The paid plan is definitely worth it, but even if you don’t invest in the paid plan, do make sure you’re making use of the free plan at least. You’ll save time and face, trust me! Hemingway Editor: Another amazing tool to help you edit your articles. This one polices use of passive voice, adverbs, difficult sentences, etc. 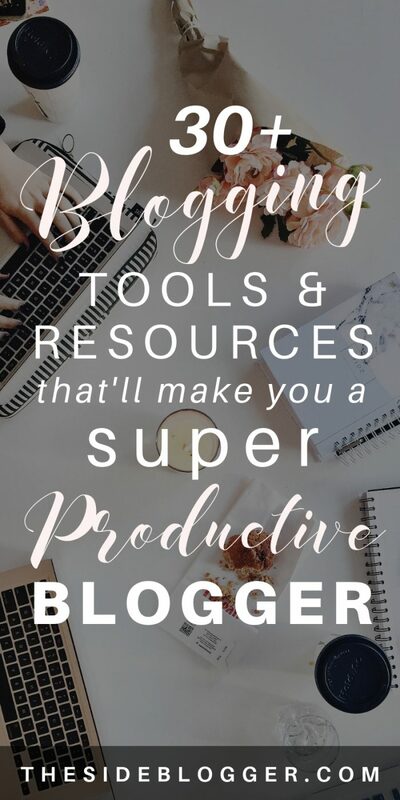 If you like what I do, please take a moment to share this super useful list of my recommended tools and resources for bloggers, with YOUR audience. I appreciate you for sharing, and supporting my efforts. Thank you!